Let our storks ride home limo service Saskatoon help you welcome the latest addition to the family and treat your little angle and wife to a relaxed and comfy ride home in our stylish and neat limousine. We provide our stork ride home limousine service across Saskatoon and other nearby places. Our limousines are comfortable and our drivers are skilled and professionals to keep your wife and your baby safe and sound. Now, take pleasure in your first storks ride home with the latest addition to the family in our relaxed limos. We understand your apprehension for your baby and we want to present our limo services to ensure that you reach your destination safely and on time. Allow our experts to help you install the car seat and get you home to your family and friends who are waiting to see and celebrate this unforgettable moment. There is no need for you to struggle with a baby car seat or wait in bad weather. Our company is proud to provide an outstanding stork ride home limo service and fashionable transportation. Your little angel is worthy of your complete attention on this vital first ride home. Mommy and daddy and siblings could completely focus on the new member of the family without worrying about detours, traffic jams or bad weather. Let us help you begin your lives as one with a luxurious homeward bound tour. We specialize in offering unforgettable moments for the family. Our luxury limos are safe, comfy and will let the whole family ride in a trendy way to your home from the infirmary. Calm down and allow our expert chauffeurs to take over the driving task. We have drivers that are fully educated, licensed as well as insured and will give a well installed baby seat for the newborn baby. 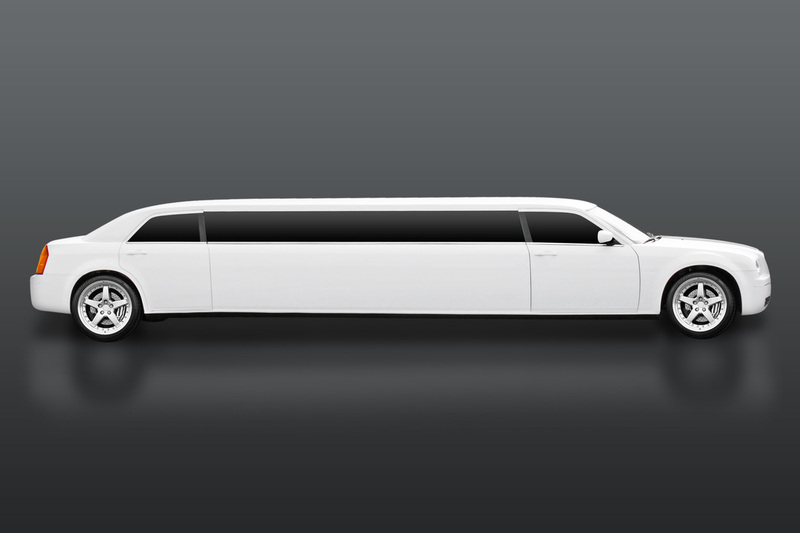 We have a fleet of limousines that has enough room for any group size. Invite your associates and family to celebrate the coming of your new born child and enjoy a comfortable ride home with you. We know the significance of your bonding time with the baby. We offer inclusive privacy with our separating window. It is all about you and the new life journey. We are familiar with lots of medical centers and hospitals in Saskatoon and nearby areas. We can tender your family a new mom stork ride home limousine service from any infirmary. 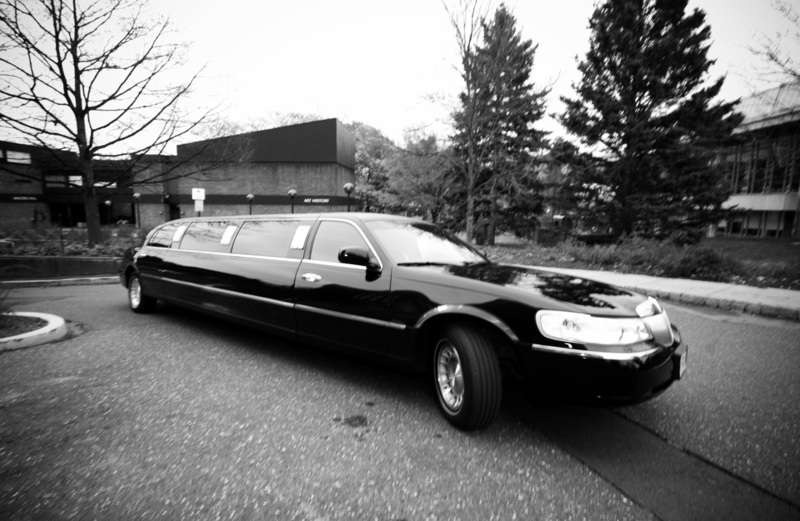 Our limo services in Saskatoon are here to serve you. Book a ride now and we will be happy to help out with full devotion in bringing your little angel home safe and sound!